Also Available Now on Xbox One and PlayStation 4. Excellent shirts, mugs, even a physical Special Edition of the game, all on the Gone Home shop. 2013 Finalist for Excellence in Narrative. Honorable Mention for Excellence in Audio and Seumas McNally Grand Prize. 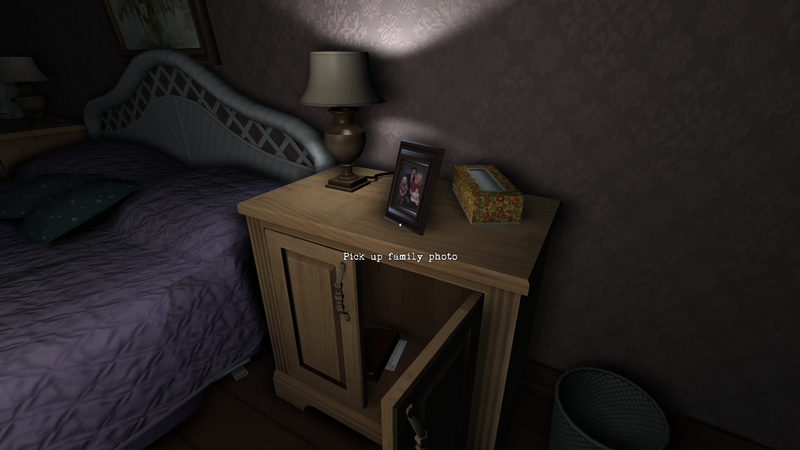 Follow @GoneHomeGame on Twitter or Like Gone Home on Facebook for updates and peeks behind the scenes.